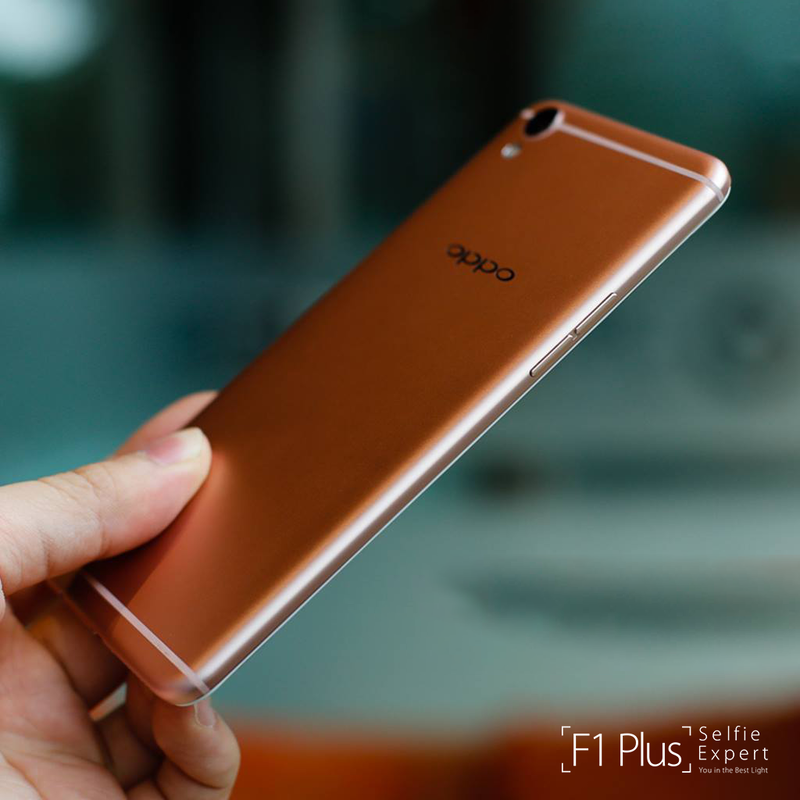 If you think the OPPO F1 Plus is still not within your budget, think again. OPPO Philippines has announced that the selfie expert with the 16-megapixel front camera is getting a P2,000 discount. 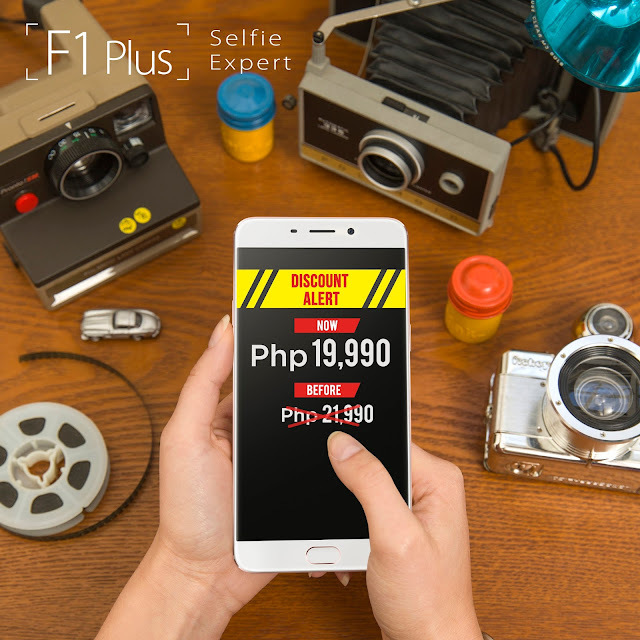 The F1 Plus, originally priced at P21,990, will cost P19,990 starting June 3, 2016. The second mobile in the camera-centric OPPO F series – whose 5.5-inch AMOLED display is protected by Gorilla Glass 4 – rocks a 16-megapixel front-facing Hi-Light Camera that captures clear, vivid photos in any lighting condition. It is also packed with additional features like Selfie Panorama, Beautify 4.0, and Screen Flash. That way, you’ll always have incredible selfies no matter where or what time of day you take them. With a 4GB RAM and an 8-core processor, the OPPO F1 Plus promises a faster and smoother experience while gaming, browsing the internet, and using resource-heavy apps. Not only that, OPPO’s VOOC Flash Charge technology requires only 30 minutes of charging for the F1 Plus’ battery to reach 75-percent capacity. A 5-minute charge even gives you 2 hours of talk time. All of these features have helped the OPPO F1 Plus win the Best Camera Smartphone in the Selular Award 2016. * ColorOS3.0, based on Android 5.1"
Check this out http://www.oppo.com/ph/smartphone-f1-plus for more details. OPPO F1 Plus is available at any of OPPO's concept stores and authorized dealers nationwide.